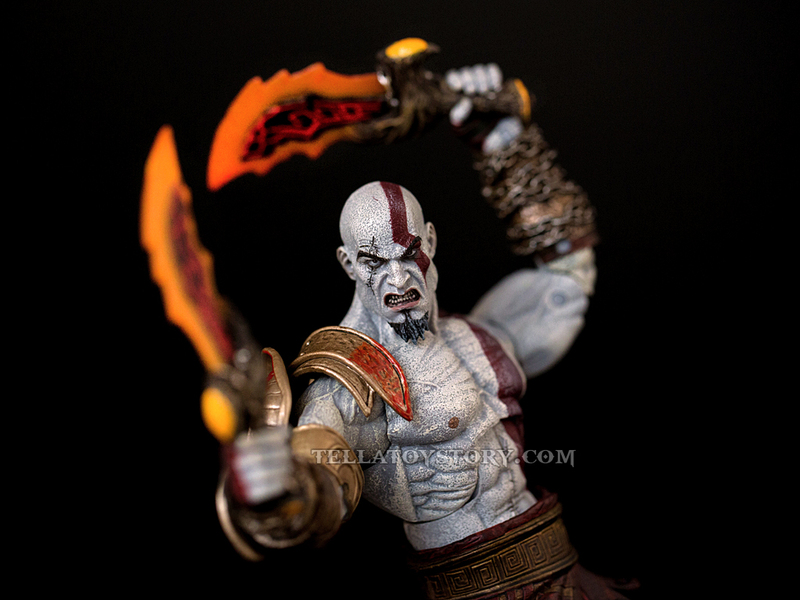 I am Kratos, destroyer of Gods. 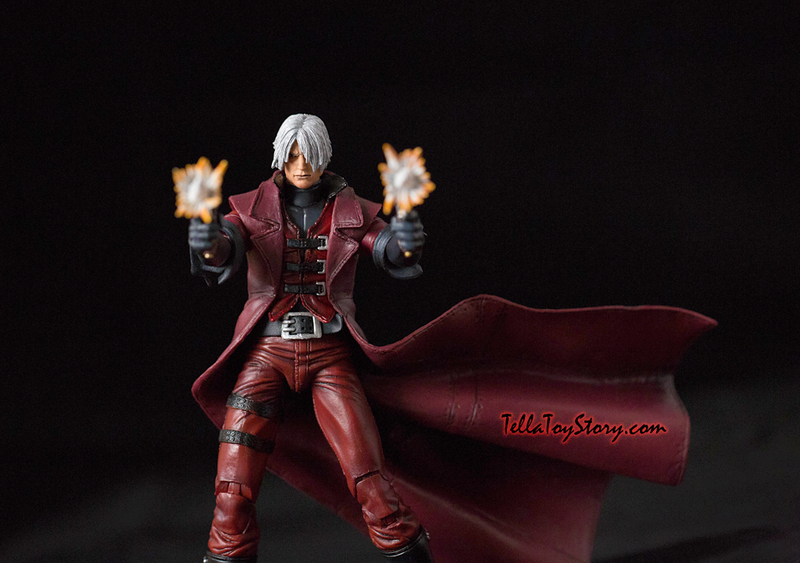 Dante, the second son of the demon Sparda and the human Eva, is a paranormal mercenary, private investigator and vigilante Devil Hunter from Capcom’s Devil May Cry video game series. 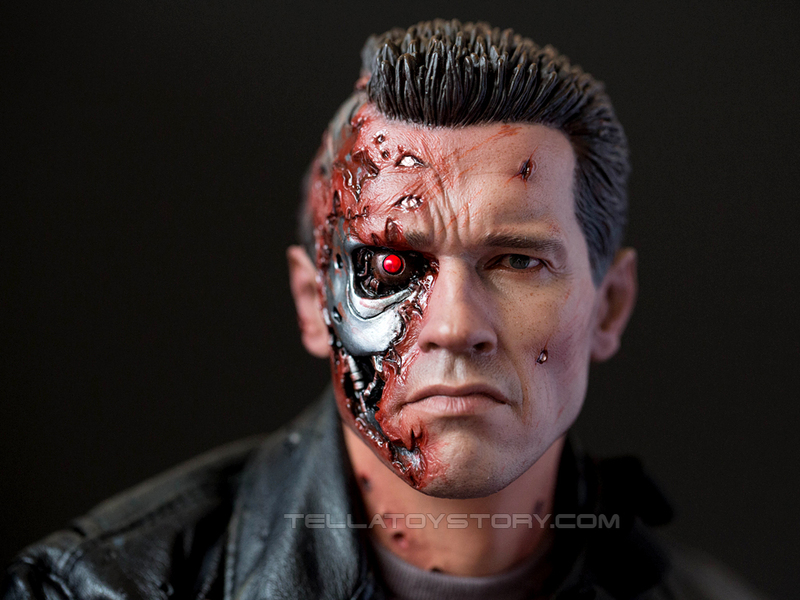 The Terminator unit is an advanced cybernetic organism with living tissue over a metal endoskeleton.